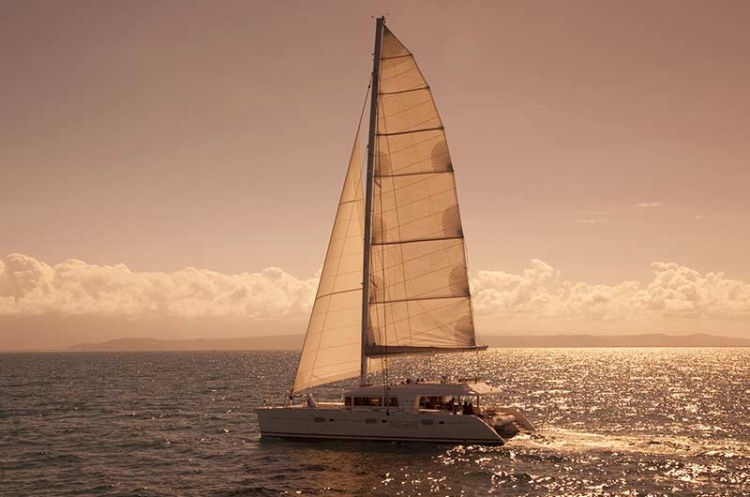 Sailing to Great Barrier Reef on Aquarius - Tourism Town - The Tourism Marketplace - Find and book authentic experiences. It is not every day you have the opportunity to sip champagne and nibble on canapés while watching the sun set over the mountains of the Daintree Rainforest. Leaving from the Reef Marina, Port Douglas. Payment is not required at this stage. Sailing to Great Barrier Reef on Aquarius will contact you directly to confirm payment options and availability.